Dedicated to the Ultimate in Radiology and Imaging to Find, Treat & Cure. McLeod Health has a long history of dedication to providing the latest and best technology when it comes to radiology and imaging. We diagnose and treat patients of all ages and sizes. 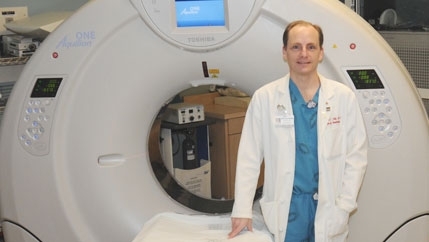 From “smart” X-rays that significantly reduce radiation exposure for patients, to heart, vascular and cancer patients benefitting from scanning technology that not only diagnoses but treats them as well. 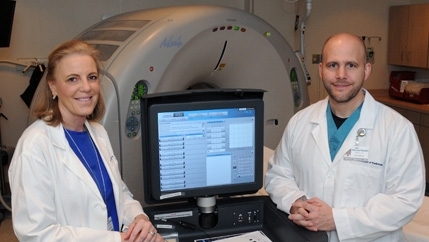 Using advanced technology, McLeod radiology professionals continually set new standards – from mammograms to diagnostic imaging and treatment through interventional radiology. We seek out the latest science to detect disease, reduce patients’ exposure to radiation and increase survival. Mammograms are available at all seven of our hospitals. Schedule your mammogram at a McLeod hospital by calling McLeod Reservations and Scheduling (843) 777-2095 and choose option 1. Install a permanent, fixed-based PET scanner and breast MRI 8-channel biopsy table. Install a 320-slice Aquilion ONE CT scanner, ClearRead Bone Suppression (software that aids in the early detection of lung cancer) and the Siemens Biograph MCT, an innovative and versatile PET/CT Scanner. Develop sections (departments) of Nuclear Medicine, ultrasound, CT Scanning and Special procedures. Every McLeod Health hospital – from the Midlands to the Coast – offers CT Scans in their radiology department. 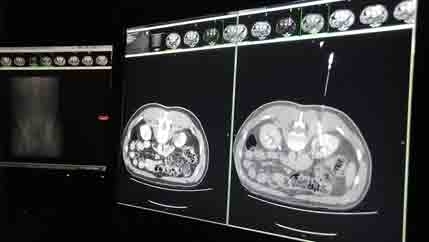 The CT captures multiple views or “slices” of the body – the more slices, the more detail doctors see. Many of our units are capable of 16 slices, some 32 or 64 slices and one at McLeod Regional Medical Center in Florence is capable of 320-slice detail. Some McLeod Radiologists use imaging technology to perform minimally invasive procedures (very small incisions), and work with other specialists to treat cancers, tumors, blood vessel blockages, or liver and kidney problems. When a question arises about a lump or abnormality in a woman’s breast, X-ray equipment and a computer work together to create and analyze pictures of the breast. Using computer calculations, radiologists guide a small needle to take a tissue sample. 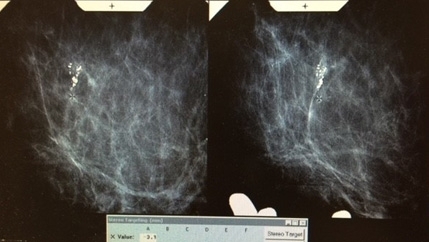 McLeod Health campuses in Florence, Clarendon and Loris offer this “non-surgical” Stereotactic Breast Biopsy. McLeod Health has received a stamp of approval in the form of Accreditation by the American College of Radiology. This award validates the excellence and quality of our various radiology departments. 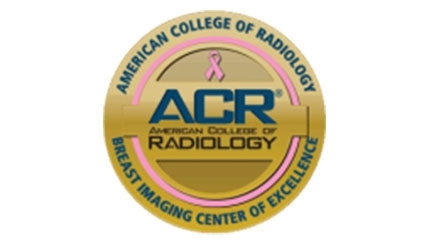 At McLeod Regional Medical Center, our Breast Health Center is ACR accredited, as is the Lung Cancer Screening Center, ultrasound, MRI, Breast MRI, CT and PET Scans. At McLeod Health Dillon, McLeod Health Seacoast & McLeod Health Loris, all imaging technology and departments are accredited.